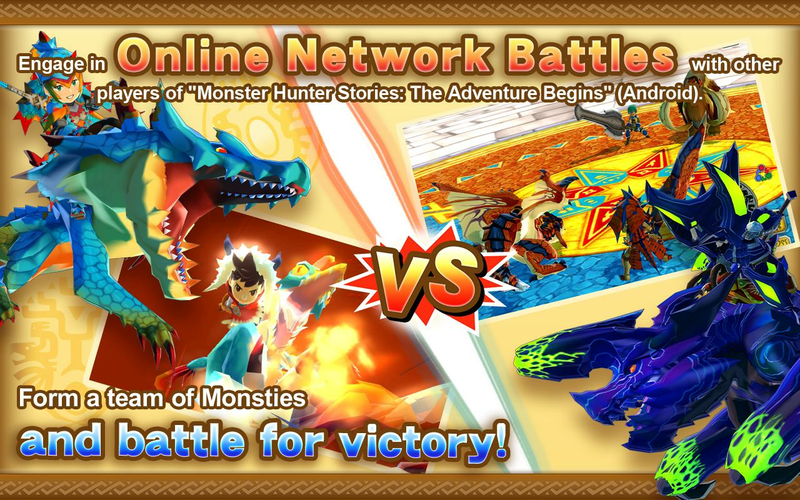 Read more about Monster Hunter Stories on our blog! Are a hunter or a rider? Choose the second, please! Welcome to the world of monsters, a place in which large and powerful monsters roam everywhere. Some make a living by hunting them, others, by riding. Feel free to choose your own path and follow your own set of customs. But be aware: the side you choose will instantaneously put you on the aim of the opposite. Can you hold that pressure? 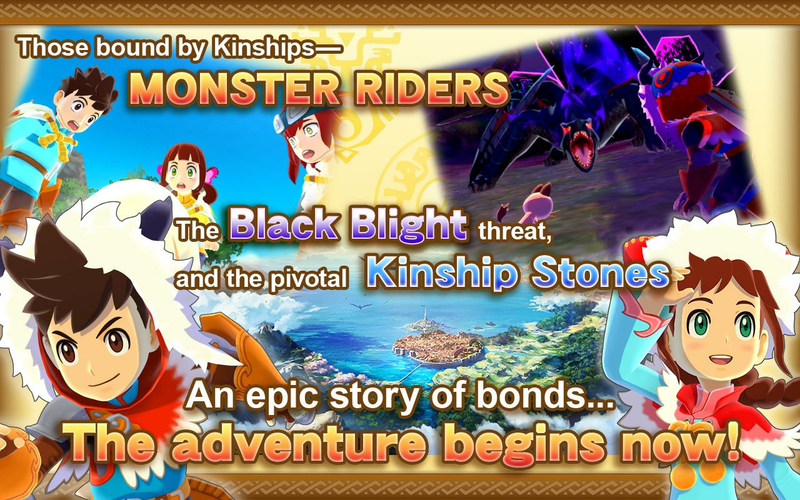 Play Monster Hunter Stories on PC and Mac with BlueStacks and begin your own adventure in a world in which you can live freely in harmony with amazing creatures, creating inseparable bonds and using many mysterious artifacts you collect on the way. Recruit more characters, develop their skills and fight with your Monsties in breathtaking battles. Remember: even if you do like battling, you get a much better chance to explore this entire world by riding with your friends, then hunting they all the way down. Still not convinced? Just think about how exciting it can be to raise and watch a new egg hatch right in front of you, bringing you a new friends to share your life with. 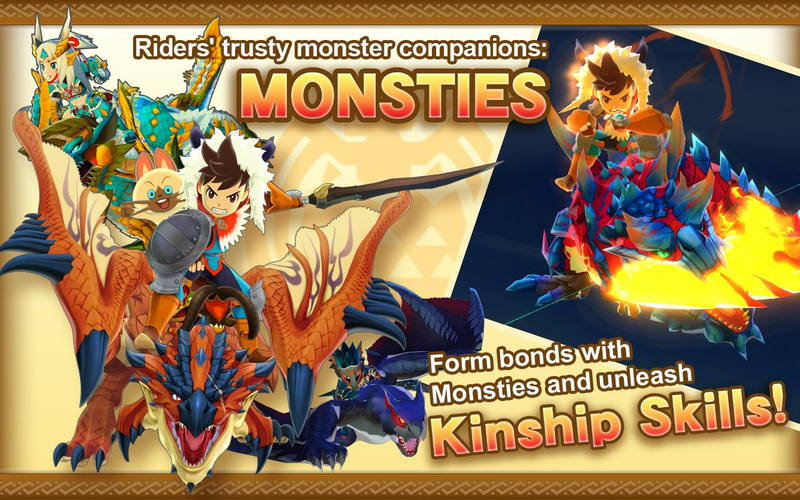 Download Monster Hunter Stories on PC with BlueStacks and create your own story side by side with your new pals Monties! 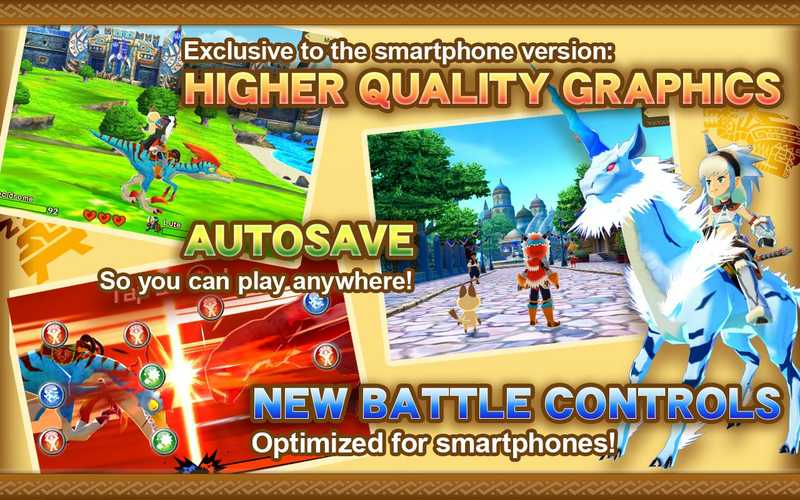 Why play Monster Hunter Stories on Bluestacks? 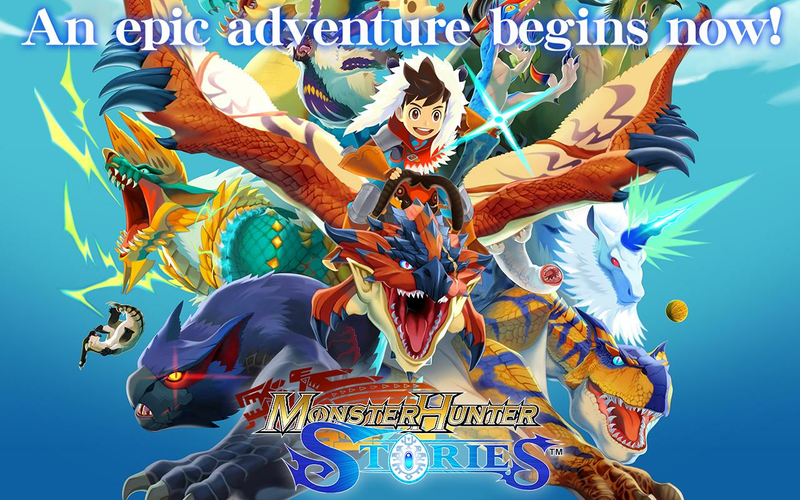 Play Monster Hunter Stories. Redeem your BlueStacks Points. Get rewards! The BlueStacks Gaming Platform allows you experience the Monster Hunter Stories game in its truest form. It is hard to go back to ‘regular’ play, after playing Monster Hunter Stories the BlueStacks way! 6 You're all done! Enjoy playing Monster Hunter Stories on your PC. Though you are totally free to choose the hunting path, and if you do, we will still be by your side, the new and improved BlueStacks 4 is all the way pro Monties, as it believes true and healthy relationships are the key to a better world. Actually, this is precisely what we are trying to accomplish with you, this is why we are giving you the opportunity to take on your favorite games with the most powerful gaming engine ever created! Download Monster Hunter Stories on Windows 7, 8, 10 with BlueStacks and add some serious power-ups to your life in the village of Monties. Customize your entire scheme of commands with the Keymapping tool, so you can play any game the way you want and even choose different skins to use in your interface. Collect not only monsters, but also the BlueStacks Points simply for playing and exchange them for amazing gamer items as rewards. Did you see how amazing your life with BlueStacks can be? Come along! Live in harmony with other gamers! We all love gaming, that’s a fact! So why don’t you embrace the opportunity of interacting with others who feel the same way as you? 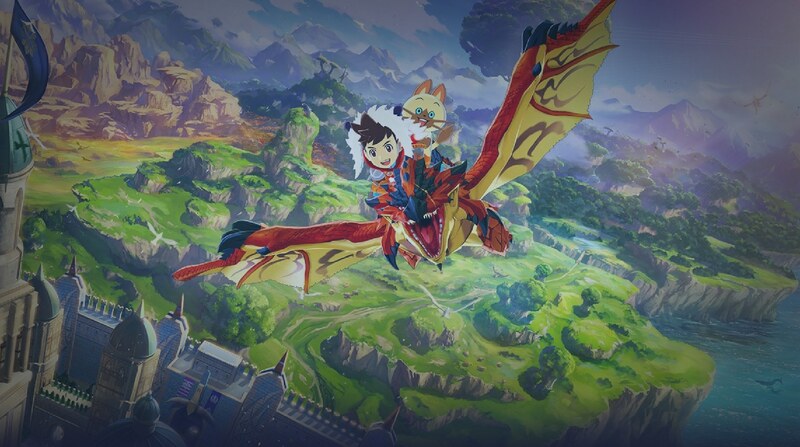 Play Monster Hunter Stories on PC with BlueStacks and begin broadcasting your entire gaming in real time via Twitch.TV or the social network you feel more confident in using. This is a great chance to interact with other players, meet new people and, who knows, even make new friends! BlueStacks is bringing the social side back to gaming, and we are counting on you to do the same!